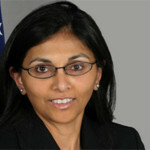 Sri Lanka did not make significant progress on reconciliation or justice and accountability for alleged war crimes in 2013, US Assistant Secretary of State for South and Central Asia Nisha Biswal tweeted a short while ago, even as Washington released its world human rights report for the year 2013 at the US State Department. 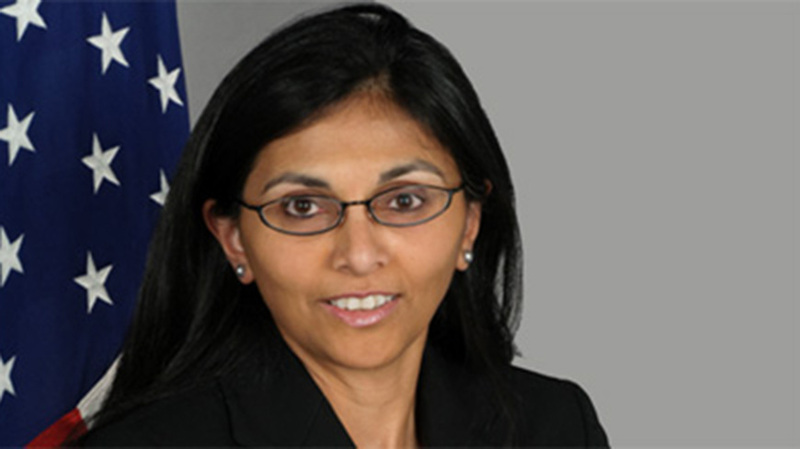 US Secretary of State John Kerry, who officially released the 2013 Human Rights Reports with country specific assessments, also tweeted that the “US supports UNHRC Sri Lanka resolution at the March session. “Governments that protect human rights and are accountable to their citizens are more secure, bolster international peace and security, and enjoy shared prosperity with stable democratic countries around the world. Countries that fail to uphold human rights can face economic deprivation and international isolation,” Kerry said in the preface to the launch of the latest report.